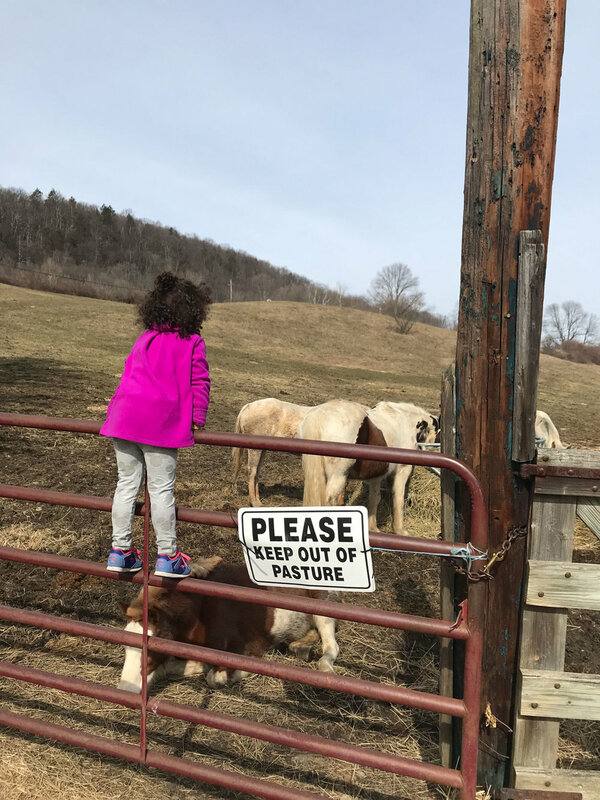 The Wassaic Project is accepting proposals for our Family Summer Residency program (May–October) for artists and writers, and their families. Residencies are 1–8 weeks in length and applicants accepted through this program are considered full participants of the Wassaic Project Artist Residency Program. Residents are selected by a review committee composed of the Wassaic Project Co-Directors, the Residency Director, and professionals in the field. Successful residents will be selected based on the quality of their work, commitment to their practice, and their ability to contribute to the community at large. The Wassaic Project broadly defines “Family” as comprised of a group of more than one individual where there is an in-house, and dependent, caregiving relationship. The Wassaic Project recognizes that artists who have caregiving relationships, as providers or recipients, often opt-out of peer community building for practical reasons. The Wassaic Project aims to provide family accommodations which increase access to our residency program. A self-selection into this application for separate and additional housing space by identifying as a Family applicant. The Wassaic Project cultivates and supports a community for emerging and professional contemporary artists, writers and other creatives. Housed in historic, landmark buildings, the residency program offers between nine and thirteen artists each month the opportunity to live and work in the heart of a rural community. The Wassaic Project seeks artists working in a diverse range of media who want to produce, explore, challenge, and expand on their current art-making practices, while participating in a community-based arts organization. The Wassaic Project welcomes and values participants of all identities and backgrounds. The value of the Family Residency is $1900 per month — which includes studio space, housing, and extensive programming, performance, and exhibition opportunities. But thanks to continued support from our donors and granting organizations, all residencies are offered at $900 per month. We are, however, able to offer up to $300 in need-based (as self-reported in their applications) financial assistance to residents for whom it would be impossible to attend without financial support, . Residents with education experience are encouraged to apply for our Education Fellowship, which awards no-fee 2-3 month residencies in exchange for extensive participation in our education programming. We love collaborative teams — two heads are better than one, etc. etc. Teams and couples willing to share a bedroom and a studio may share the cost of enrollment, but couples who need separate studios should apply separately. Applicants are evaluated by a review committee composed of our Co-Directors , Residency Director and professionals in the field. Residents are selected based on the quality of their work, commitment to their practice, and ability to interact positively with the community at large.